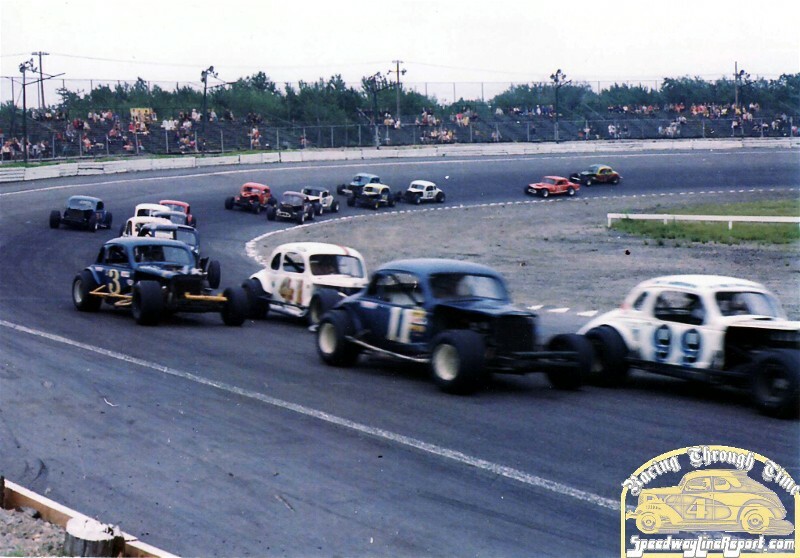 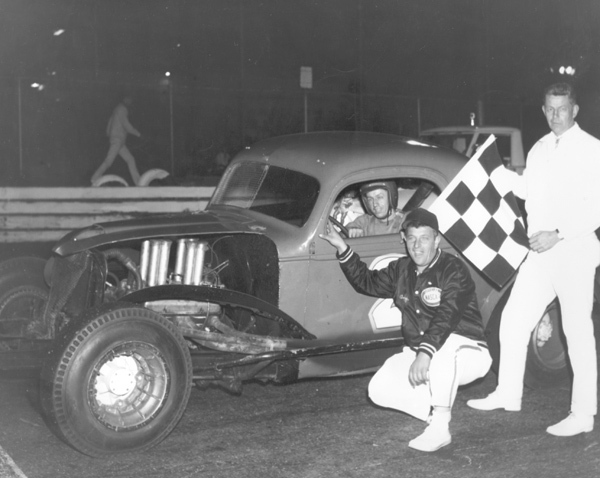 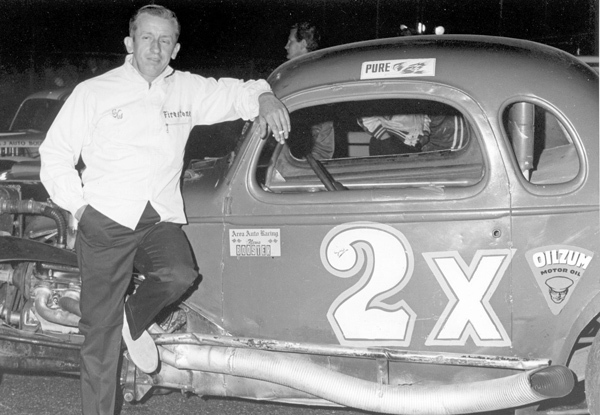 1967 – Riverside Park All-Star race. 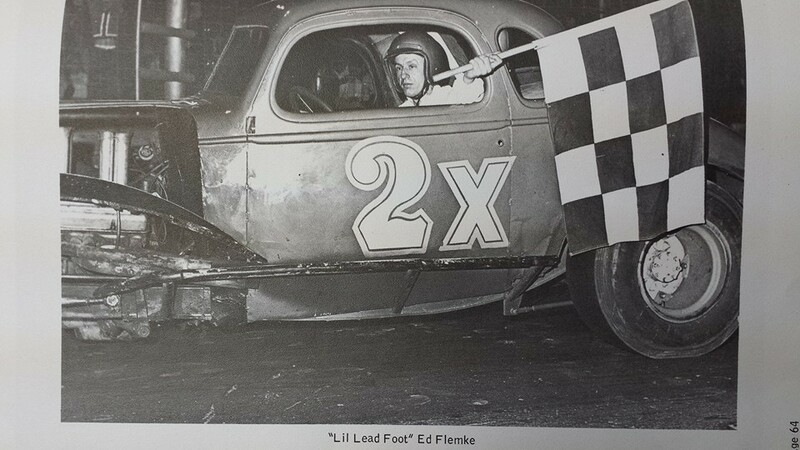 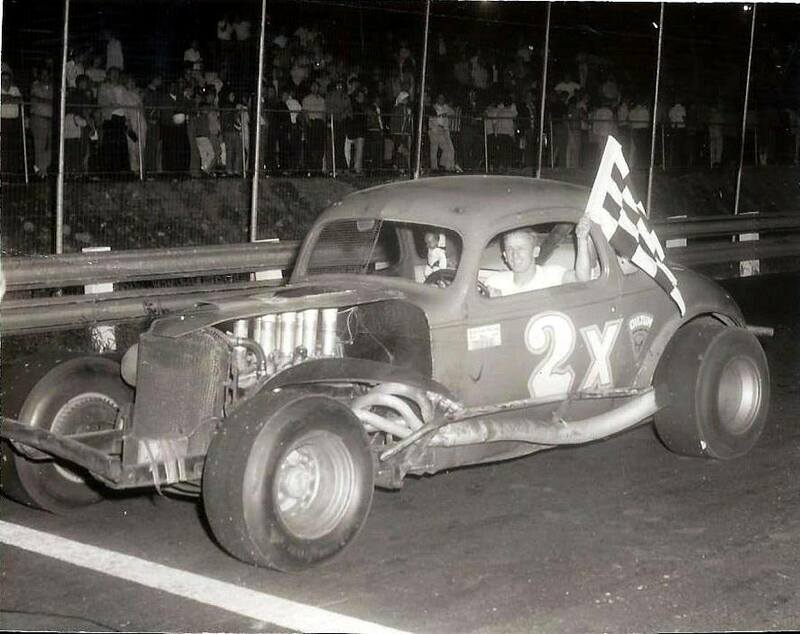 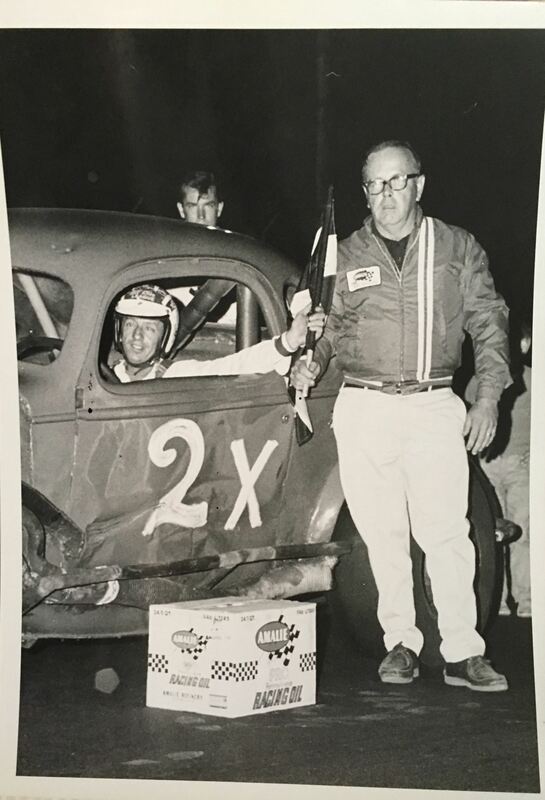 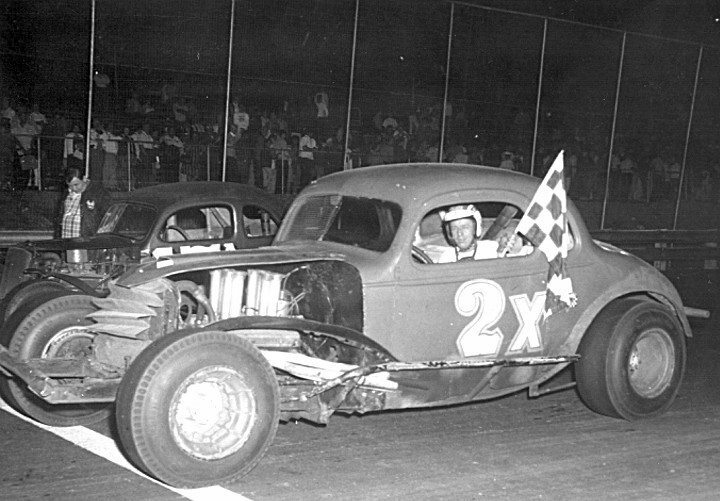 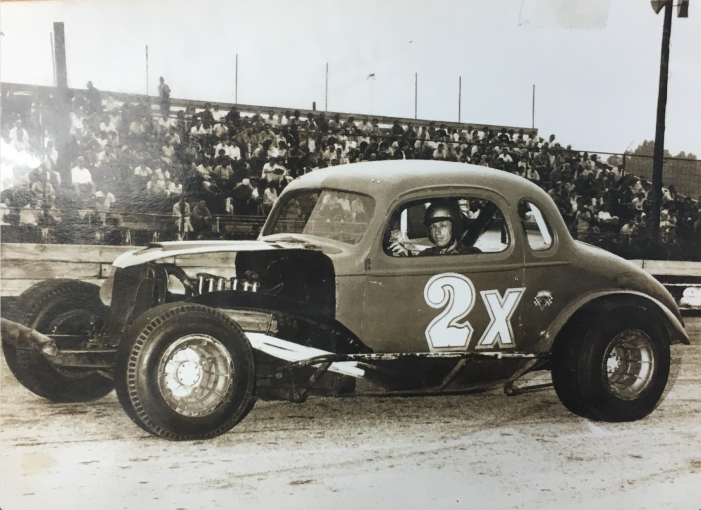 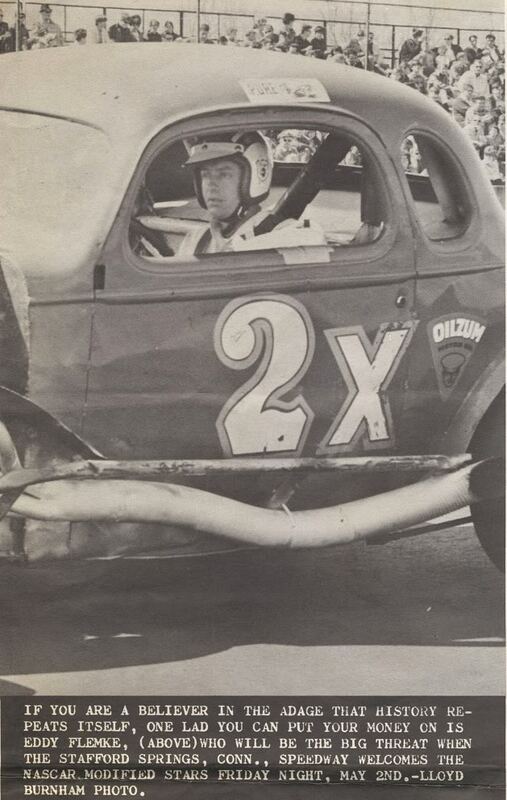 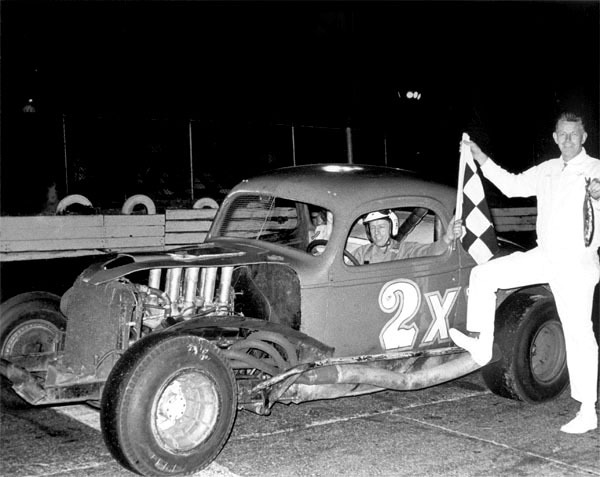 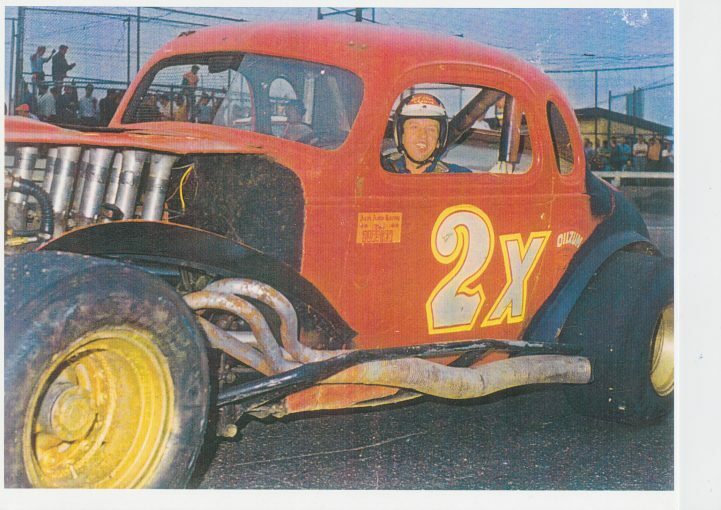 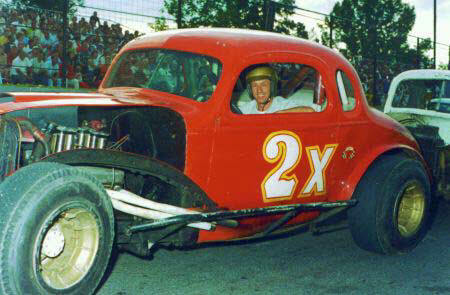 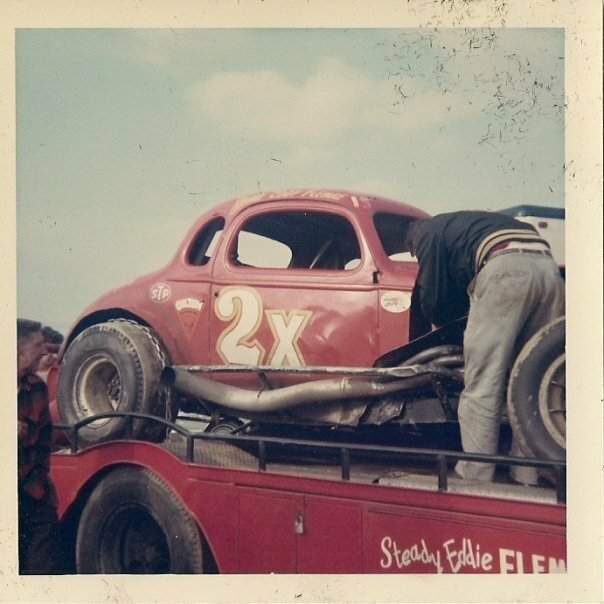 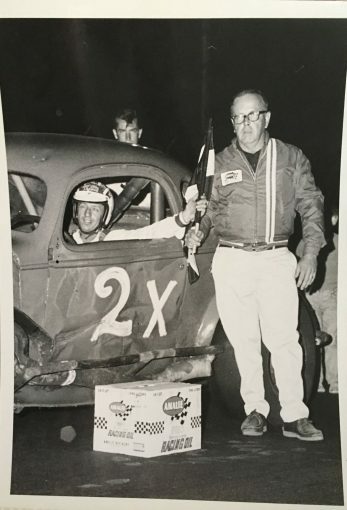 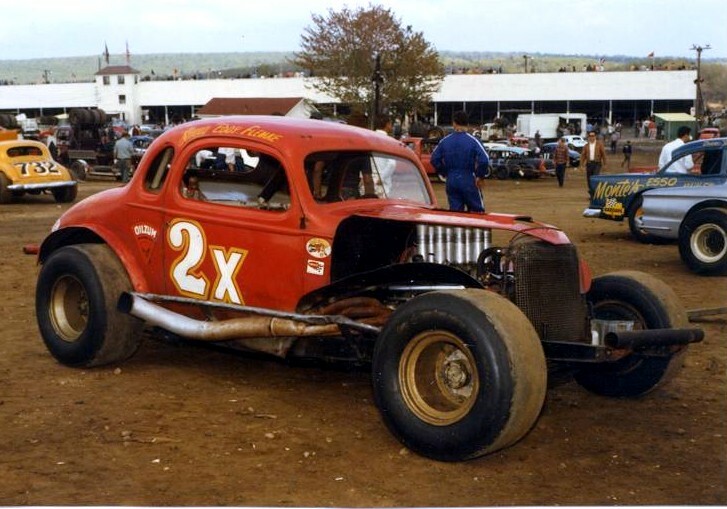 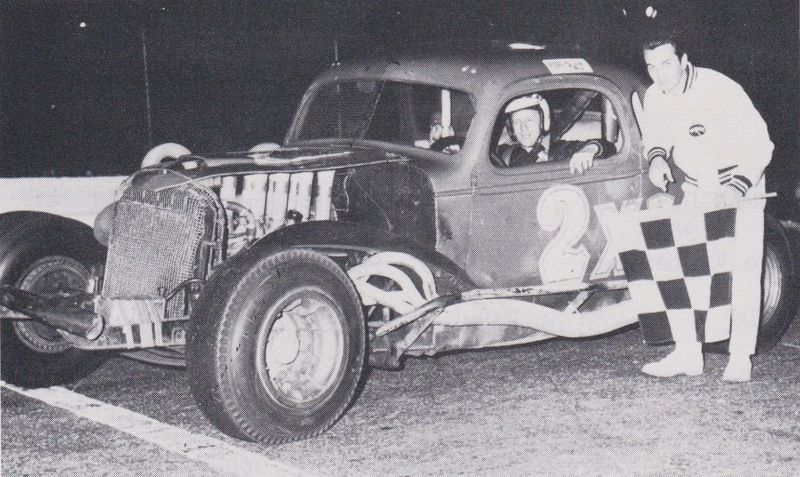 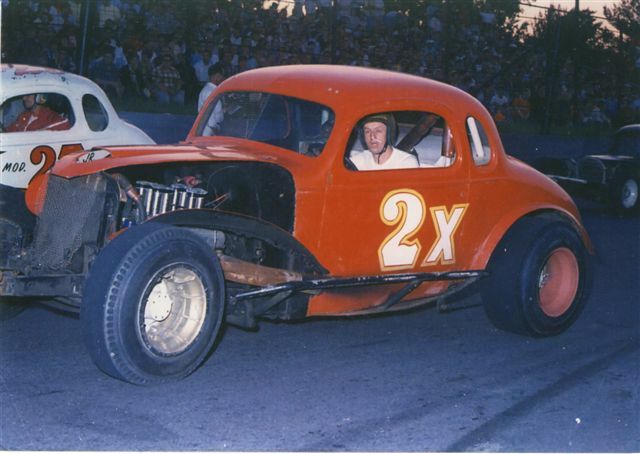 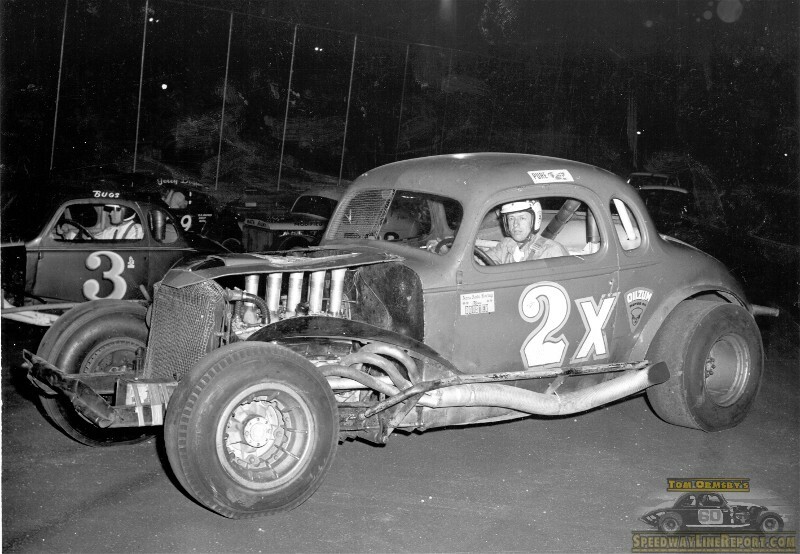 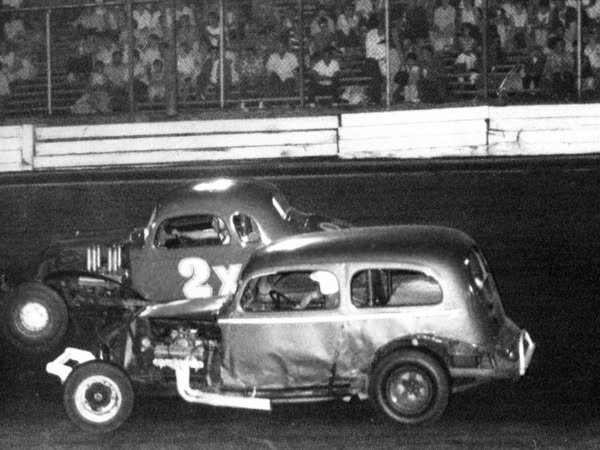 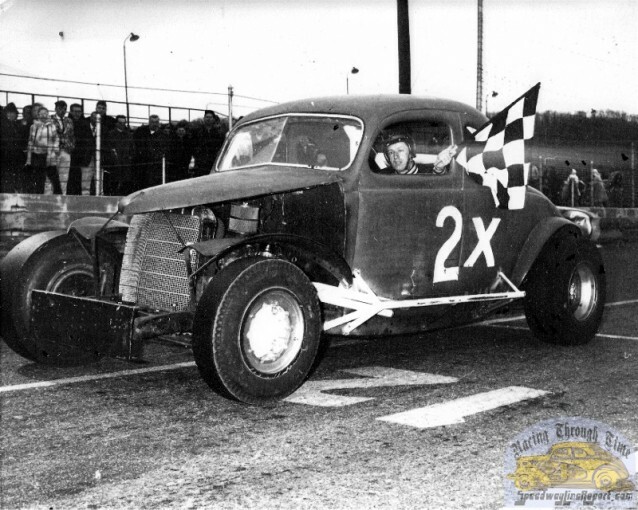 This was the second, and famous, Bob Judkins 2x coupe. 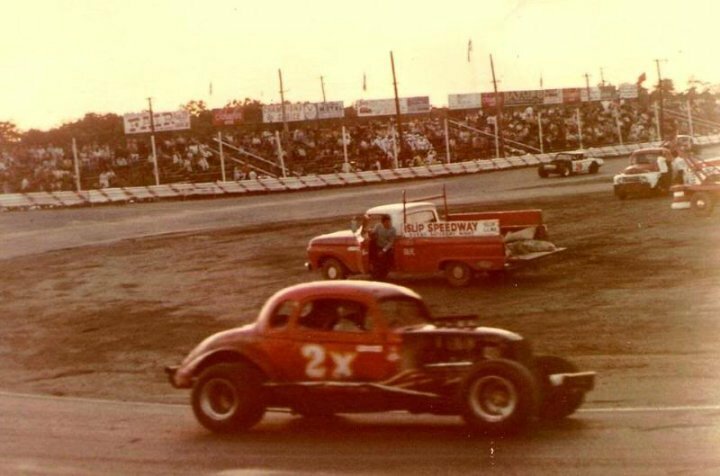 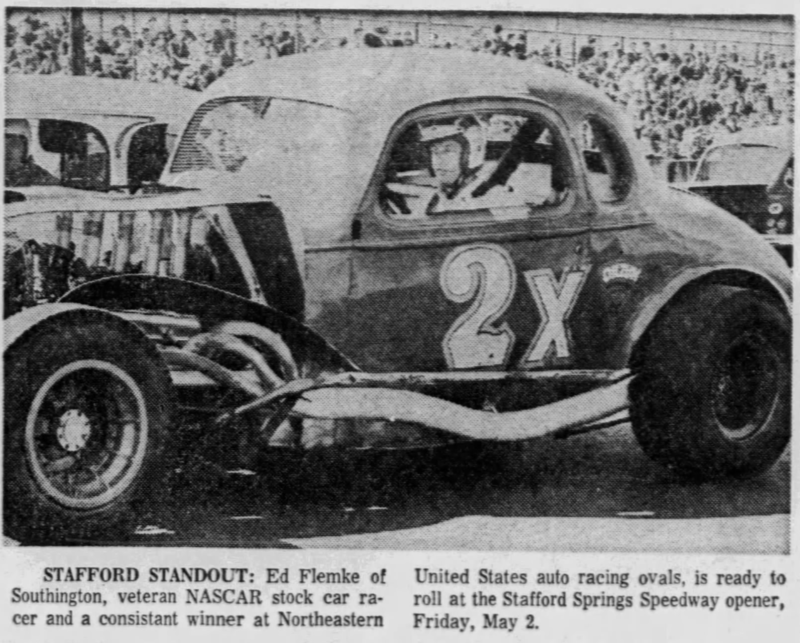 That is of course Bugs Stevens in the Len Boehler #3 behind Ed, and Jerry Dostie in Art Barry’s #909 behind him. 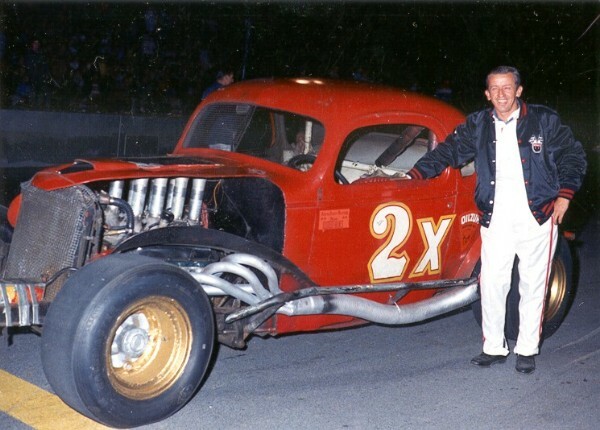 Photo by Lloyd Burnham, from Speedwaylinereport.com. 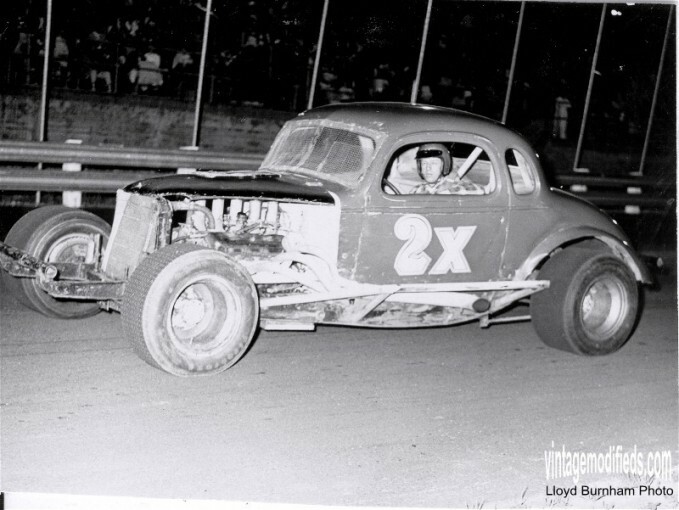 Photo by Lloyd Burnham, from Vintagemodifieds.com. 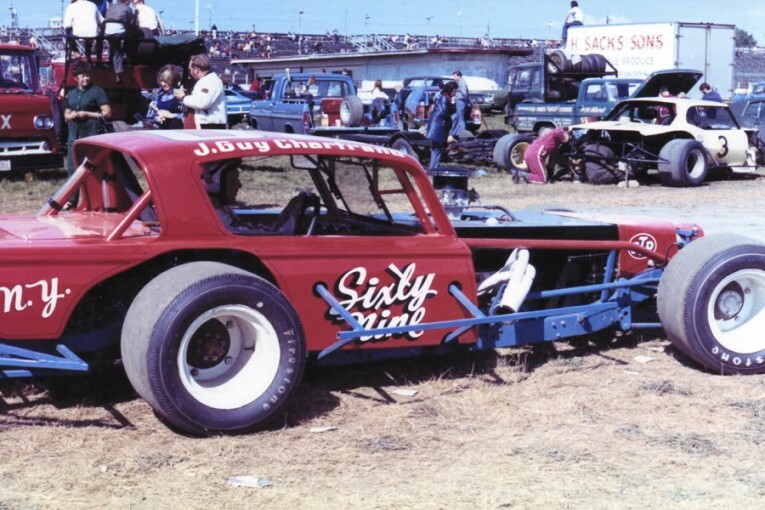 Photo from JoJo Farone Collection. 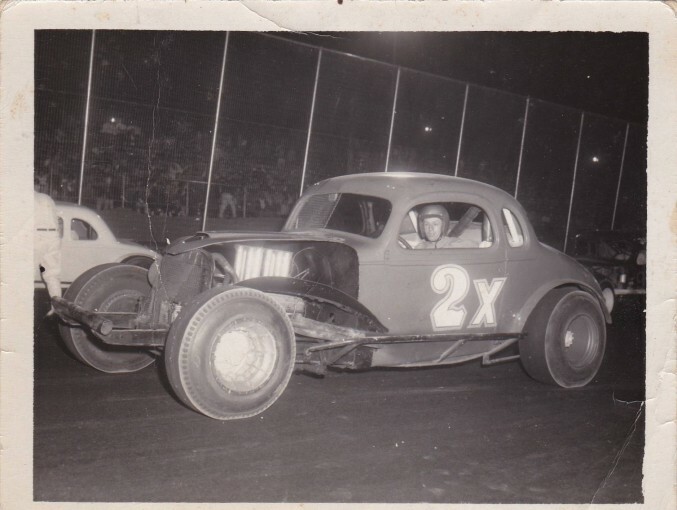 Photo from T Mordino Jr.
Joe Nett was the first person to bring this photo into the public domain. 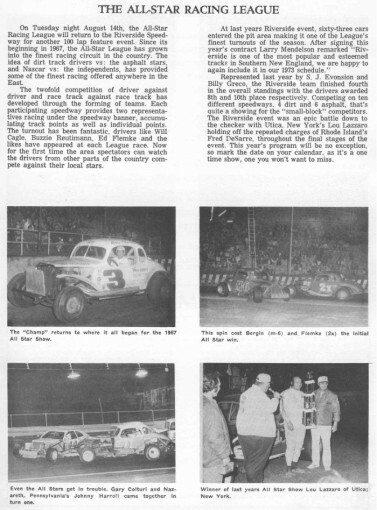 1967 – 06-03 – Norwood win. 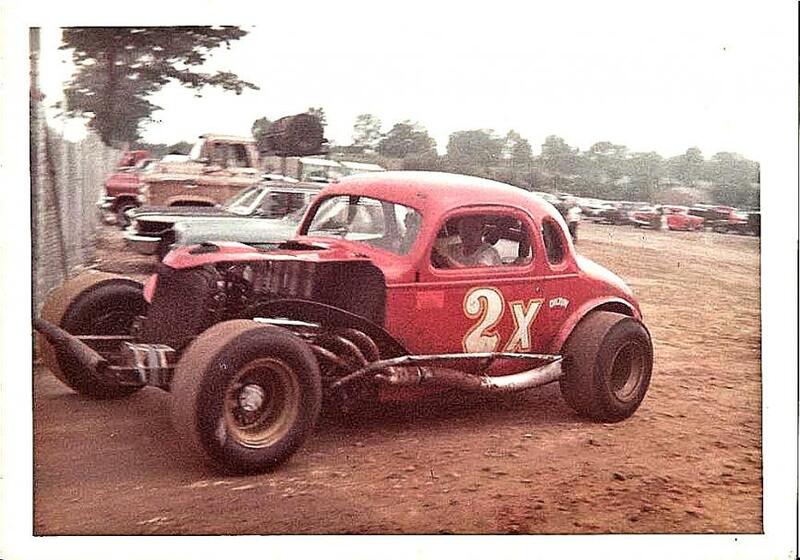 Photo by Paul Conley. 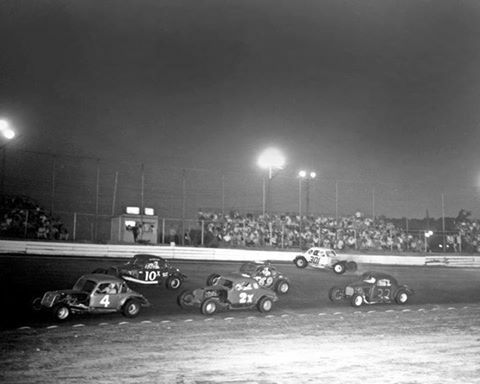 1968 – 04-20 – Norwood. 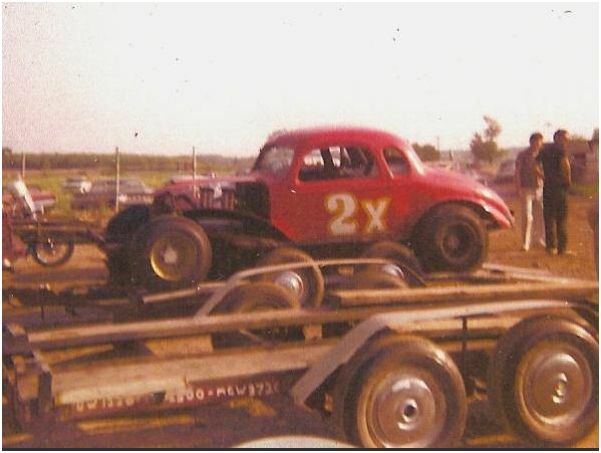 Jean Guy Chartrand’s Hemi-Cuda, with the Judkins 2x hauler in the background.